In February 2017, Chartered Accountants Australia and New Zealand called for stronger collaboration between businesses and universities to ensure the research is relevant to the challenges which face industry and the public sector. James Guthrie, Head of Academic Relations, engages with accounting academics and stakeholders in the Australian higher education system and shares his thoughts on promoting partnerships between business schools and the real world. 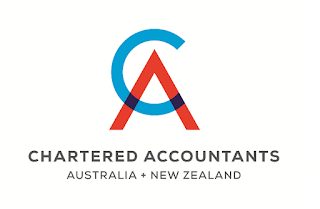 I will be in Melbourne this Friday to co-Chair the next Chartered Accountants Australia and New Zealand Thought Leadership Forum in collaboration with RMIT University. The topic is Improving Collaboration and Innovation Between Commerce and Business Researchers. The focus of this forum will be to understand how to promote partnerships between Business Faculties in Universities and the world of commerce and government. The next decade with be marked by both immense disruption to the Australian economy and speed of transformation. 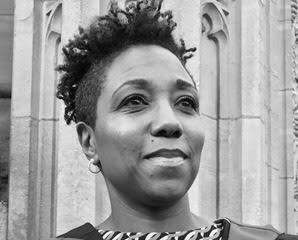 In adapting, the corporate sector and public sector will have to be active and sustainable players in the knowledge economy which requires the use of our most valuable asset, the knowledge, and capabilities of our current and future workers. In Australia, higher education invests billions of dollars in research and has a capable workforce, regarding academics with skills, knowledge, and infrastructure. More particular Business Faculties in Australia and New Zealand are significant within universities and create research, much of which numerous groups say is disconnected from the challenges facing industry and the public sector, and innovation, regarding management, finance, technology and other business disciplines. Going forward improving collaboration between industry and university business researchers is a key to economic development in Australia and New Zealand. Business schools graduate one-in-three university students in Australia (corresponding to over 100,000 graduates annually). Australian business schools graduate three-in-five international university students in Australia, contributing significantly to the largest export service industry in Australia. The Australian business school research community is vitally interested in ways to strengthen links between industry and universities and the commercialisation of research. 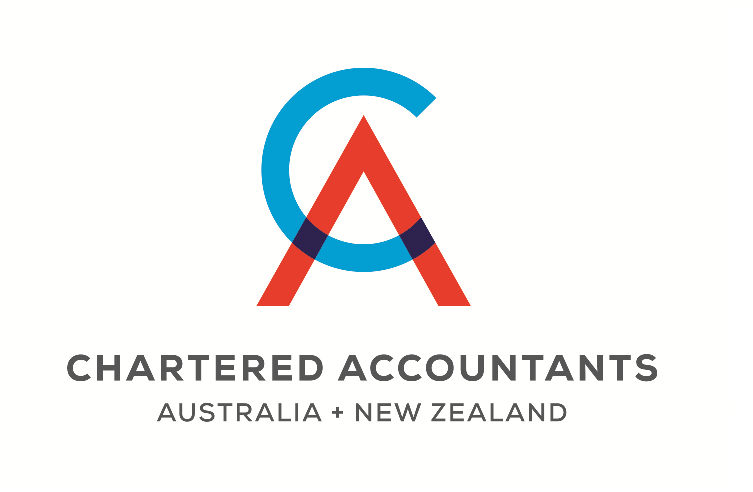 Read more on improving Collaboration and Innovation on the Chartered Accountants Australia and New Zealand website.